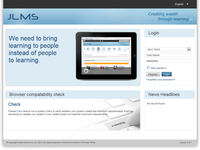 Our target market is any organisation that has the need for a flexible learning management system, either hosted by us or on your servers. We work with all kinds of business sectors worldwide. 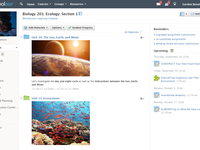 Millions of people from over 60,000 K-12 schools and universities around the world use Schoology to transform how they teach and learn.